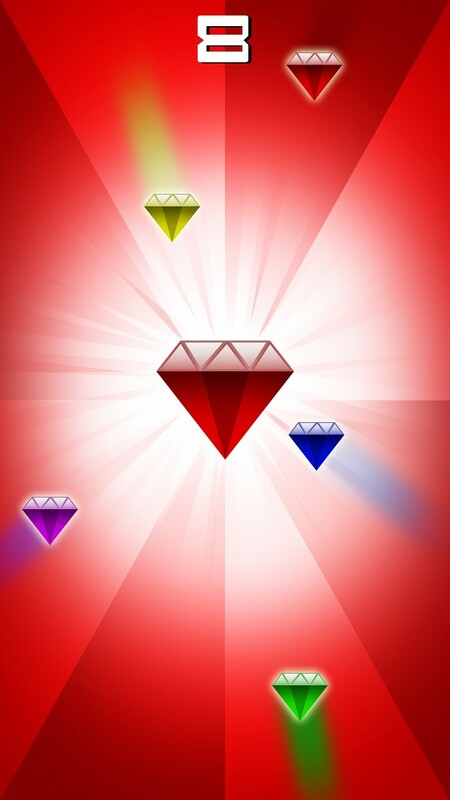 A puzzle game in which you have to break diamonds, before they crash into the big centered diamond. just fine for a mobile game. This game is made available on the Google Playstore for free. Eventually we will also launch this game for IOS and just maybe also for PSVita and the WiiU. This is depending on the interest shown in the title, but since we use Unity for all of our games, it is easily published for any platform. This is the first of a series of games Excamedia is producing and will be publishing for different platforms. This month alone we have planned a total of 4 games to release for the mobile market, of which this is the first. We also work on larger titles under which Nanos, which we have been presenting on First Look 2014 and are meant for all platforms. If you have any questions, be sure to ask! We are more than happy to show what we are working on. 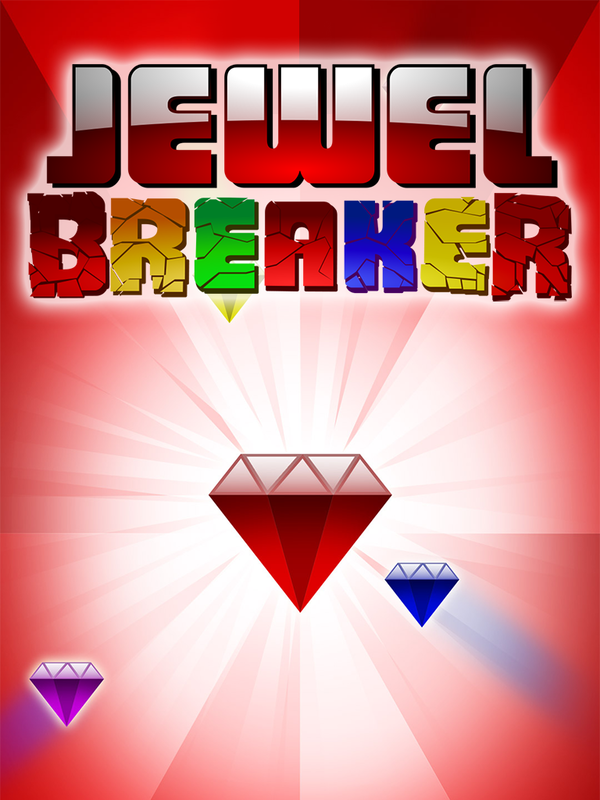 As one of the first games that will be published, Excamedia presents to you Jewel Breaker. 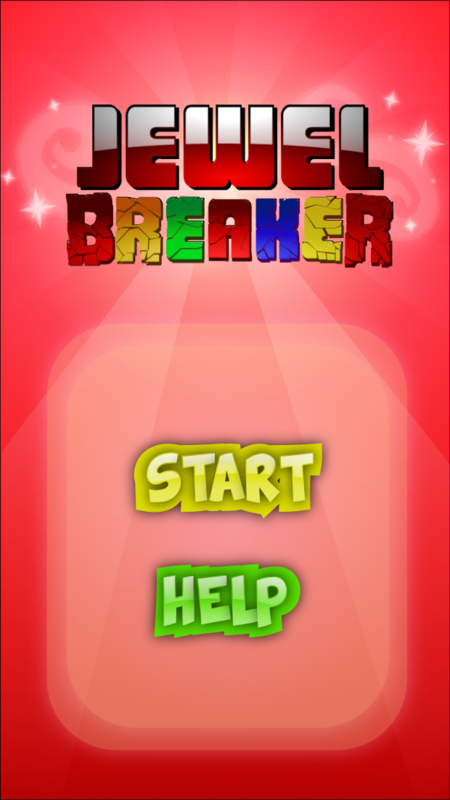 It is a very simple but cute, adicting and flashy puzzle game.